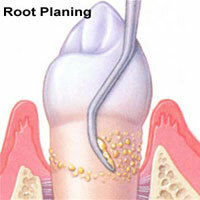 Scaling and Root Planing - Willow Grove PA - Kent Lane Mueller D.D.S. 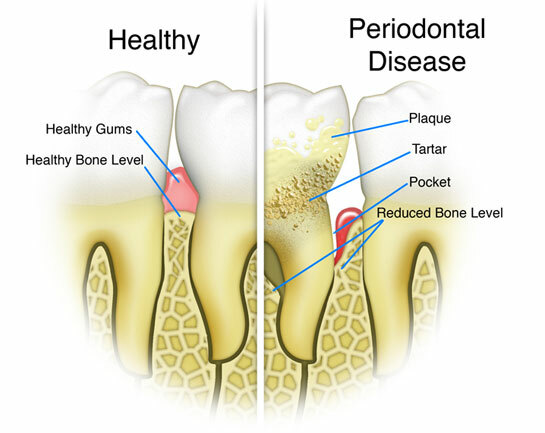 The purpose of Scaling and root planing, also known as Deep Cleaning, is to remove dental plaque and calculus which can lead to inflammation and possibly more advanced instances of Periodontal Disease. Root Planing and Scaling are two of the most common and effective ways to treat the early signs of Gum Disease before it becomes severe. This "Deep Cleaning Procedure" is performed between the gums and the teeth down to the roots. A local anesthetic is usually used to numb your gums and the roots of your teeth. You can contact us either by calling our office or by clicking on the button below.